Gastrade has awarded UK-based Wood Group a front end engineering design (FEED) contract for the Alexandroupolis Independent Natural Gas System offshore Greece. 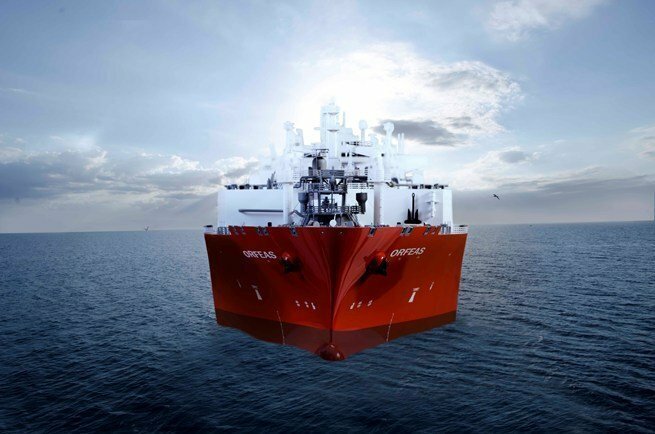 Wood Group’s contract will see its subsea team perform the design and engineering definition of the Alexandroupolis FSRU and its subsystems to support the final investment decision for the project, planned later this year. The Alexandroupolis project will see the development of a floating LNG receiving, storage and regasification unit to create a new natural gas gateway to the markets of south eastern and central Europe.